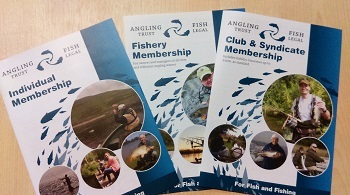 Join the Angling Trust today for £29 and get a Fishing Megastore voucher worth £29! 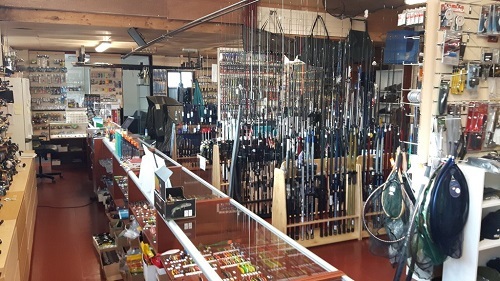 The Angling Trust has a great offer for new members - join today and we'll give you a £29 voucher to spend at Fishing Megastore, the online tackle and clothing store of Glasgow Angling Centre. 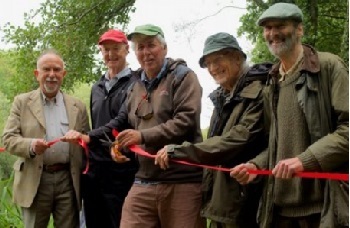 The offer is available to all adult and senior citizen members of the Angling Trust and Fish Legal who make an annual subscription payment and who have not held a valid membership in the past two years. 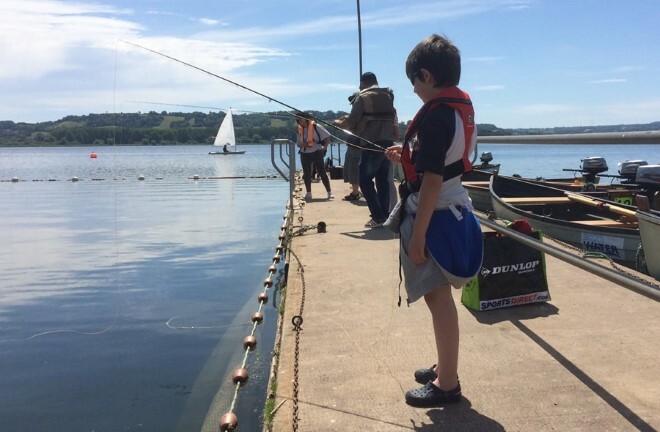 Remember ... by becoming a member you help fund our work to promote angling and its future, to fight for better fish stocks in marine and freshwater environments and to campaign against threats to angling. Over the past three years, working with other partners such as Get Hooked on Fishing, Canal and Rivers Trust and the Angling Trade Association, the Angling Trust has organised over 1,800 events across the country to encourage people to try fishing and introduced 47,000 adults and 30,000 juniors to the sport.Now Chief Executive Mark Lloyd has called on everyone involved in angling to support initiatives to get more people to try fishing. 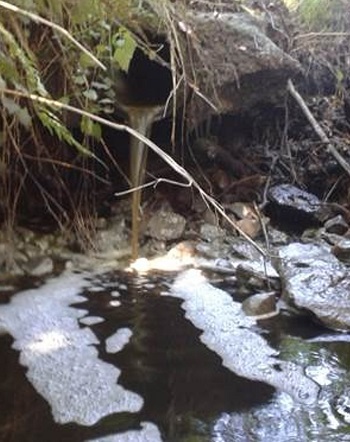 Keep our water (and beer) clean! 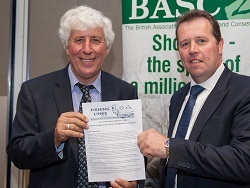 The Angling Trust is among 100 European organisations campaigning to protect Europe’s rivers, streams and lakes. 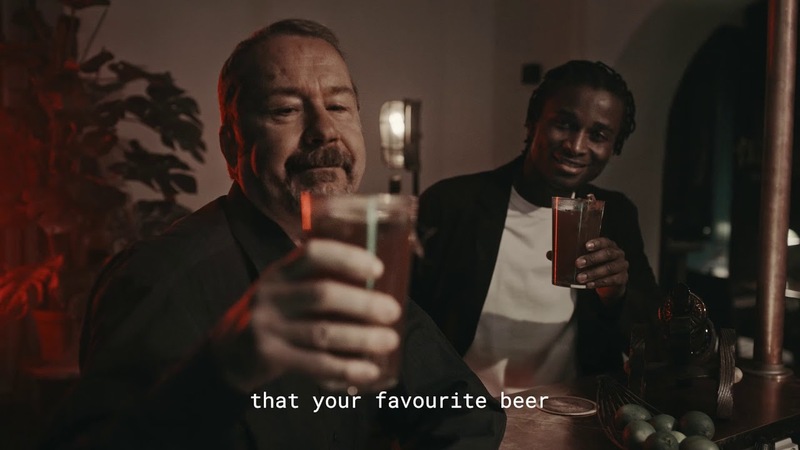 An online campaign, called #ProtectWater, uses provocative scenarios around the future of beer to encourage citizens to tell the European Commission to keep the law protecting the sources of our water. Make your voice heard! 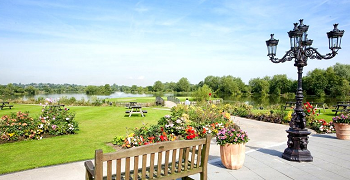 The next Angling Trust Subscriber Members' AGM and the Fish Legal AGM will be held on Saturday, 17th November at West Midlands Golf Club & The Lake at Barston, Solihull, starting at 10am. 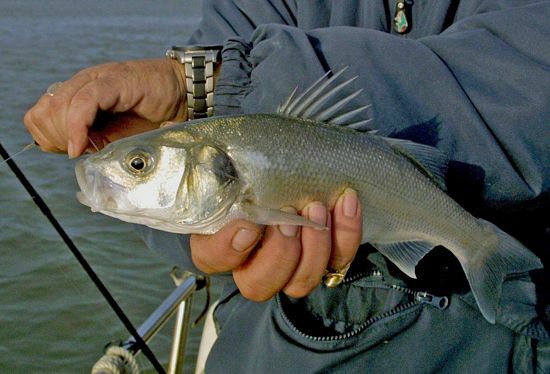 A conference about Future Angling will follow the formal business. Email invitations to confirm your place will be sent out next week. 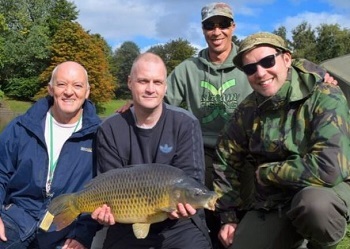 Is your club or fishery looking to carry out improvements or make waters safer? 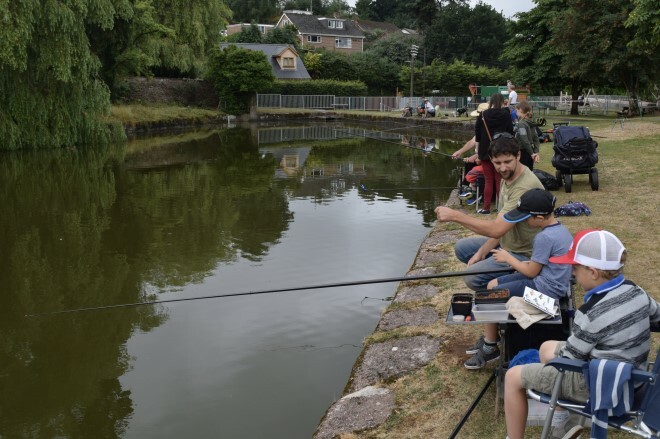 The Angling Trust is running a series of Development Roadshows, starting next week in Taunton. 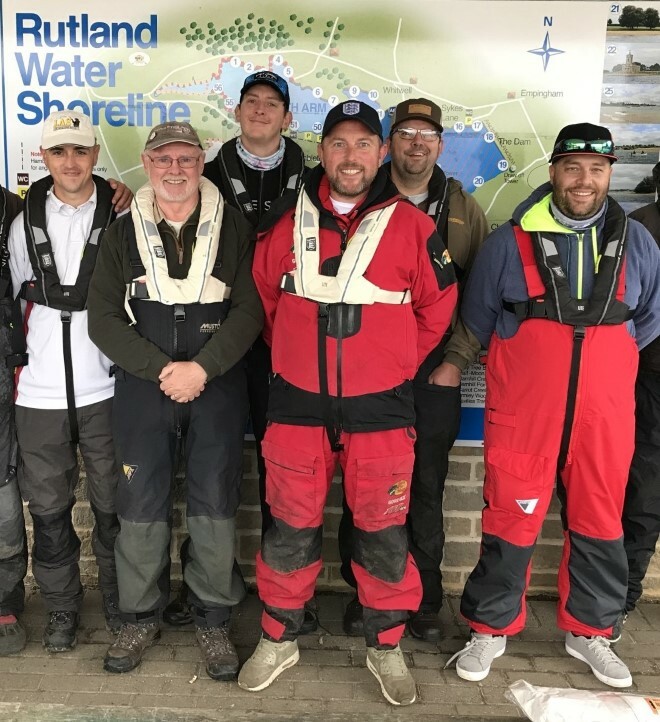 The Get Fishing team will be at the Lure Angling World Championships, hosted by the Angling Trust at Rutland Water on 13th & 14th October. 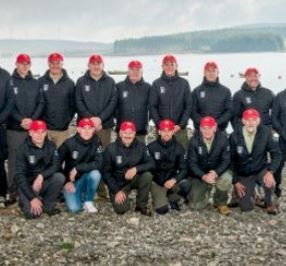 Come and have a FREE coaching session, learn how to fly and lure fish and experience a world class fishing competition. 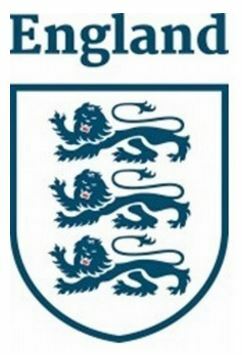 Book your place in advance. 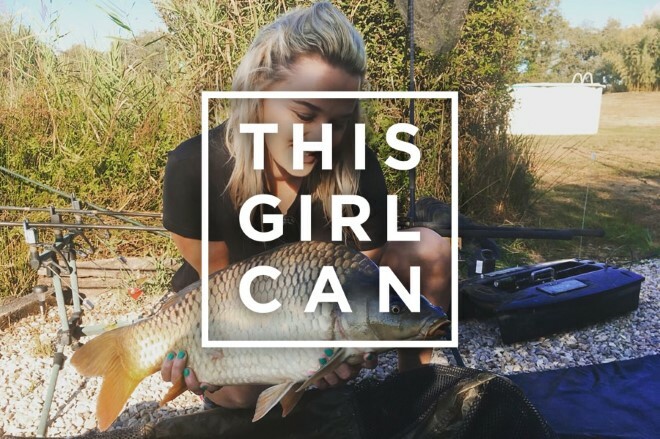 Next week angling will once again join in with This Girl Can's new campaign to help women get active. We’ll be lending our support so please email us your pics of mum, granny, sister, daughter or YOU fishing so we can show the nation how angling helps women get up, out and active. Thanks! 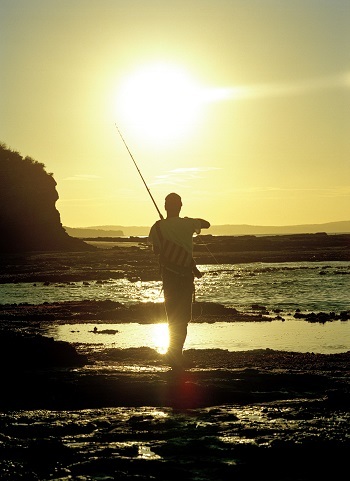 Always been meaning to take a friend or family member fishing? 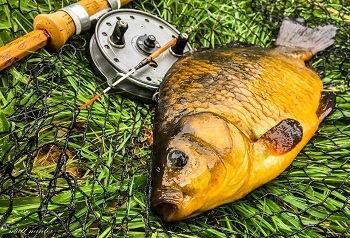 Now's a great time of year to do so and enjoy some excellent catches. 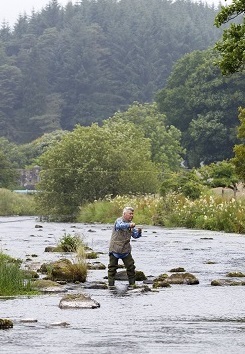 Or how about going along to one of our angling events? They're great for kids with free coaching, tackle and bait included. 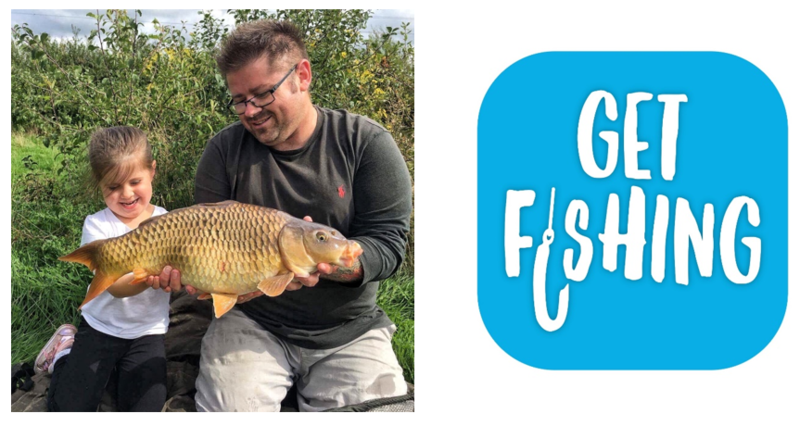 Check out our GetFishing website for an event near you.